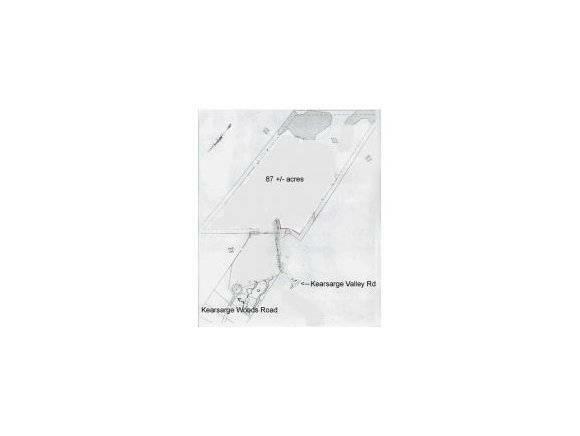 Fantastic opportunity to own a large tract of land in Wilmot of 87 +/- acres! The land has fabulous views, forests, brooks, pastures and stone walls. Very private location yet close to New London & I-89. Access off Kearsarge Valley Rd. Courtesy of John Chiarella of Coldwell Banker Lifestyles - Sunapee.